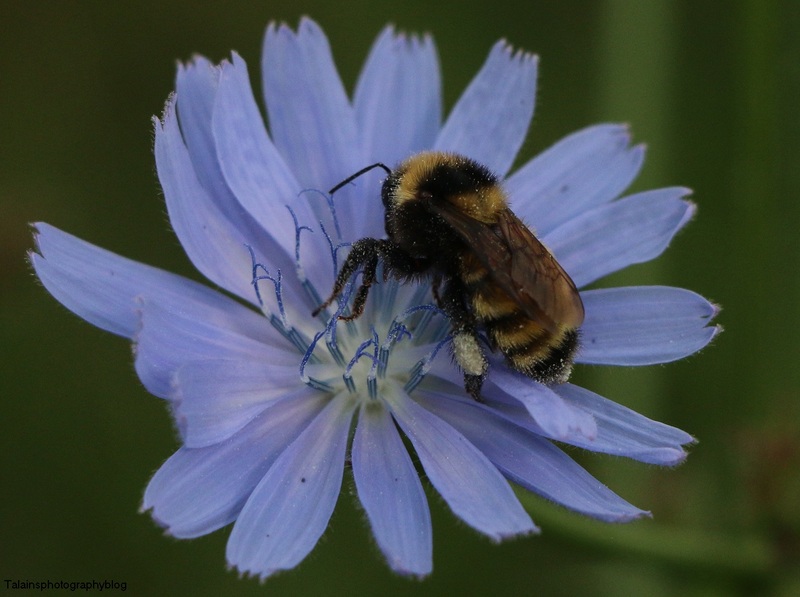 A Bumble Bee feeding on a blue Chicory Flower. 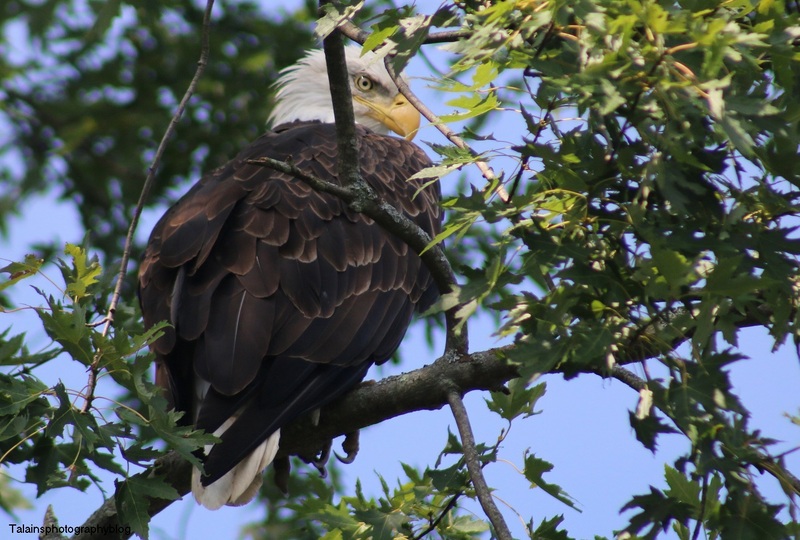 An American Bald Eagle that I saw last Saturday while kayaking on the Susquehanna River in Apalachin, New York. 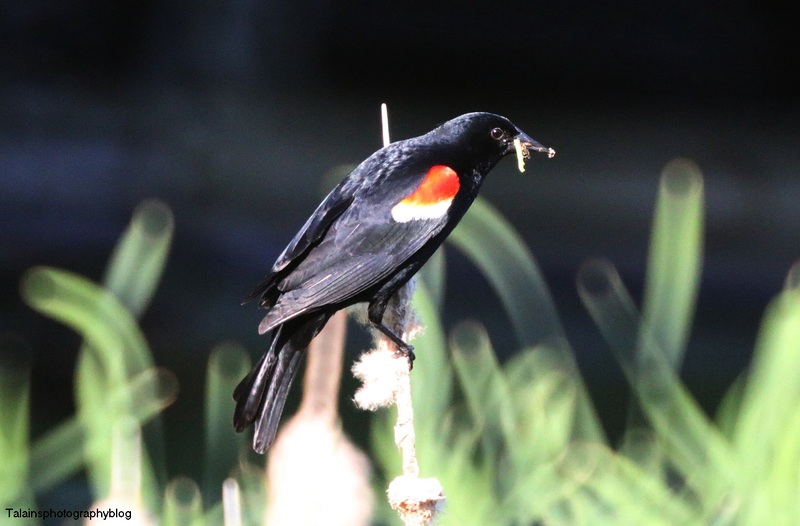 A male Red-winged Blackbird that was taking a meal back to his families nest. 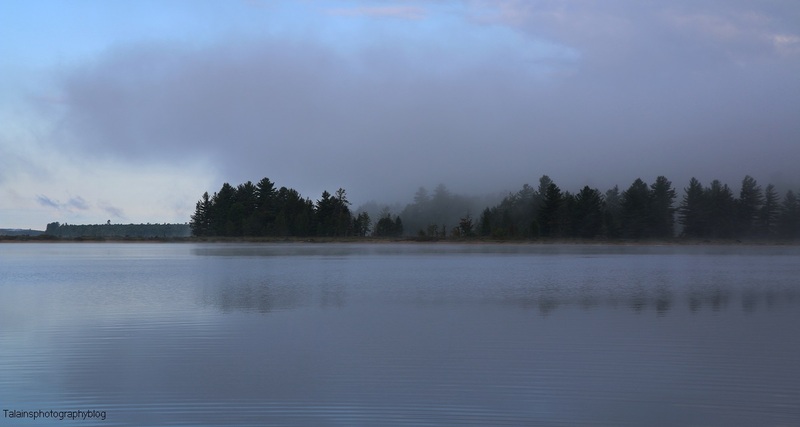 A fogy August morning shot taken at Stillwater Lake in New York State. 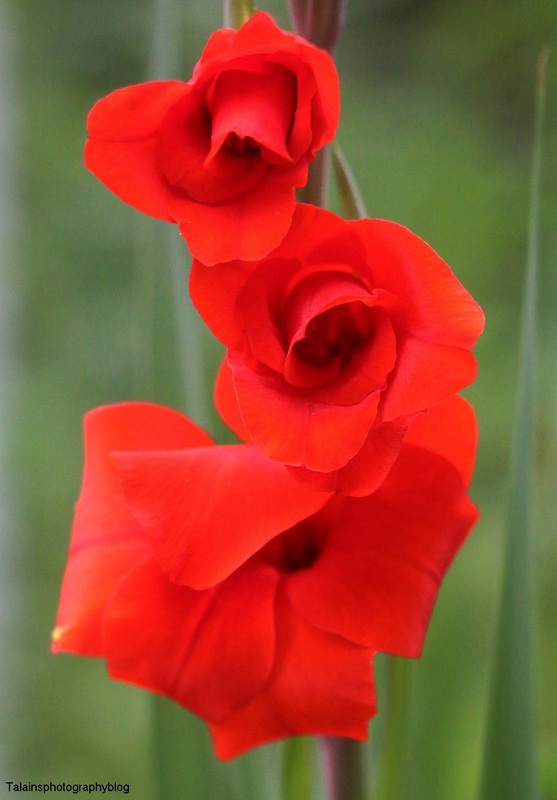 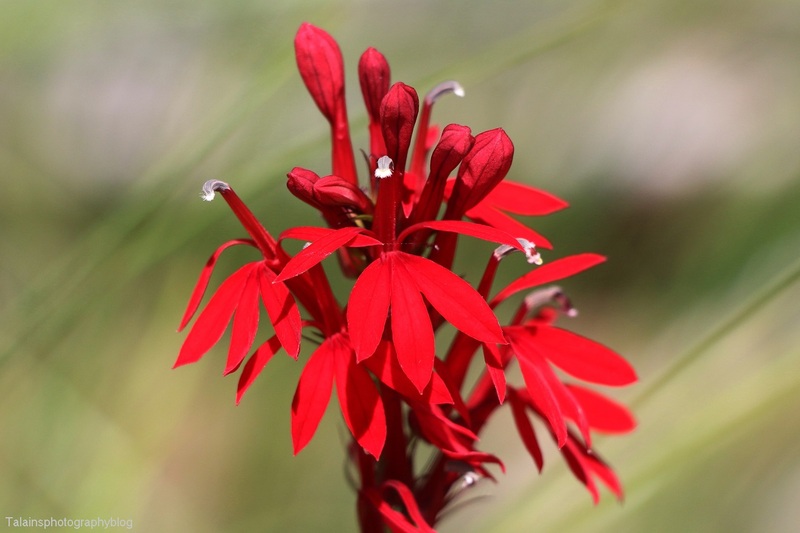 A Red Gladioli from my back yard.